Our Sweet Love Story: I caught a leprechaun! 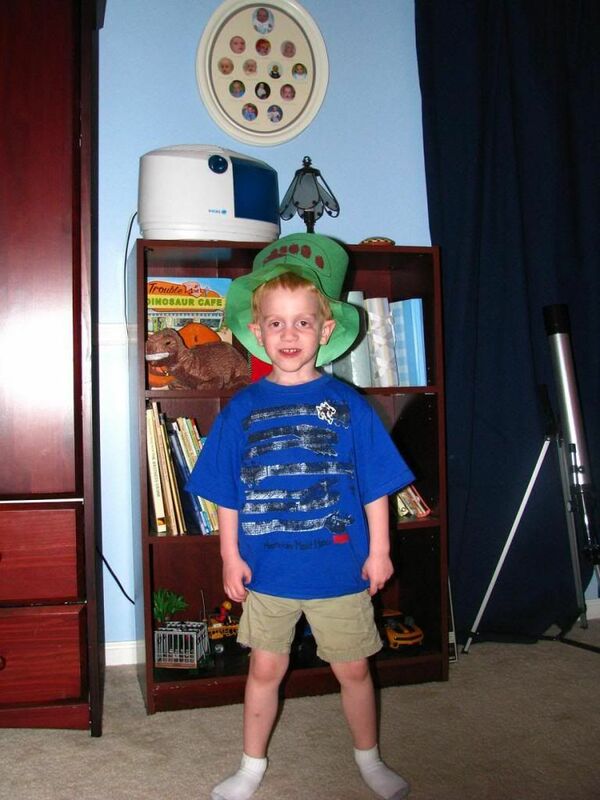 Evan made his very own St. Patrick's Day hat at school, and Mommy wanted to see him in it. 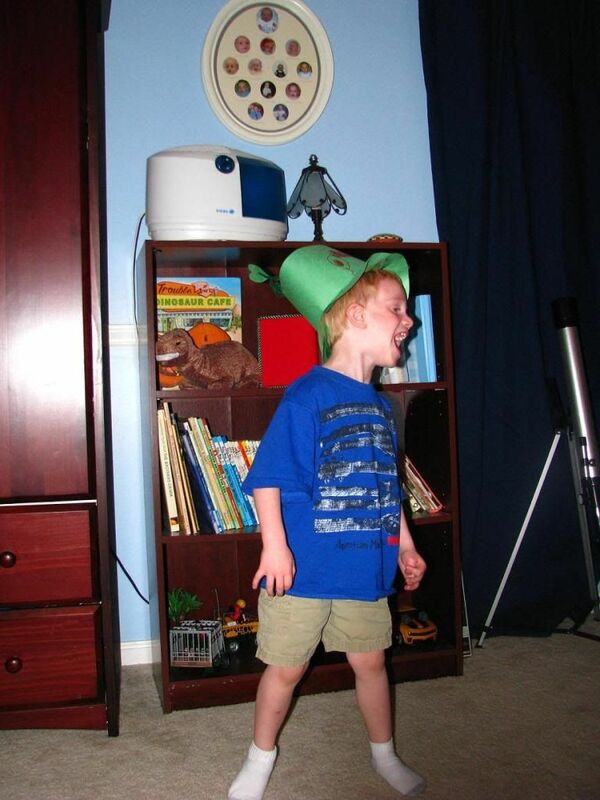 He was acting so silly when he put his hat on his head. I think he looks just like a little leprechaun with his red hair! 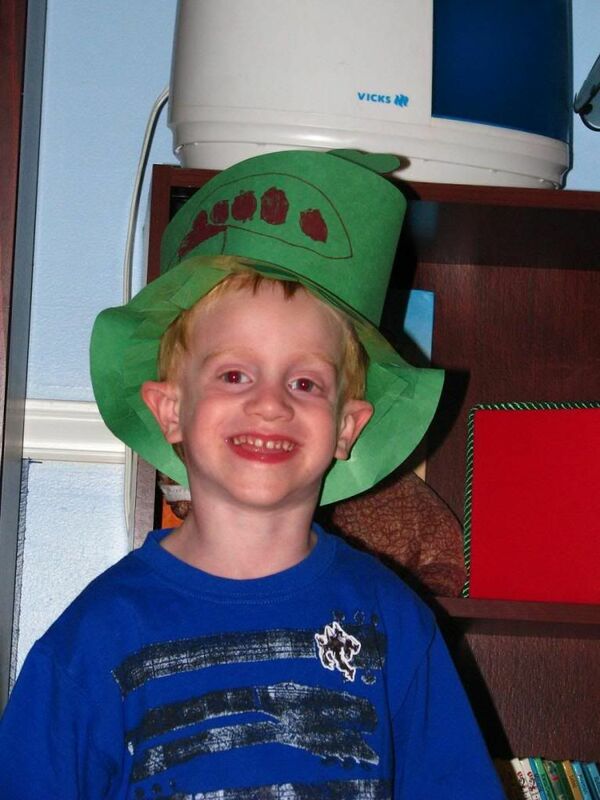 HAPPY ST. PATRICK'S DAY FROM OUR LITTLE LEPRECHAUN!